State Senator Ted Gaines (R) reacted to Governor Jerry Brown’s 2018 State of the State address, which he delivered to a joint session of the Legislature and the people of California Thursday morning. 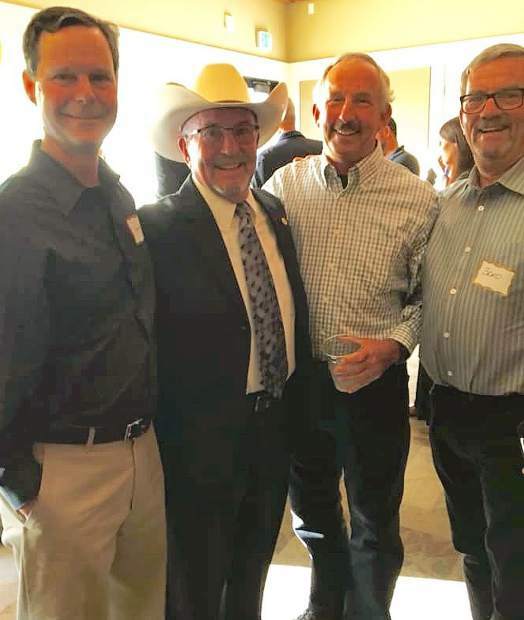 Senator Ted Gaines represents the 1st Senate District, which includes all or parts of Nevada, Alpine, El Dorado, Lassen, Modoc, Placer, Plumas, Sacramento, Shasta, Sierra and Siskiyou counties. Follow him on Facebook.